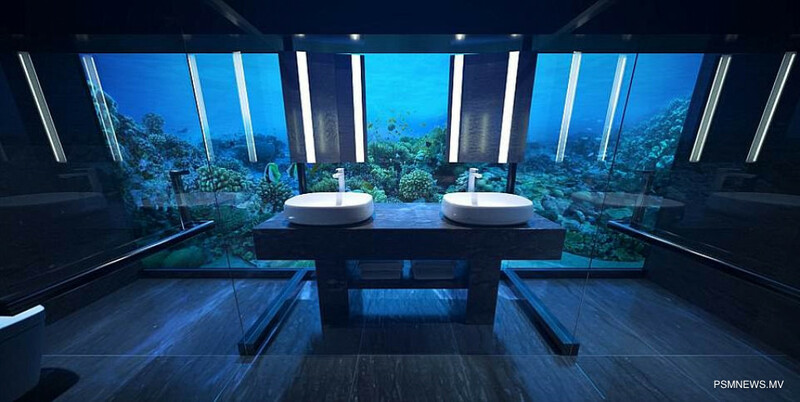 Maldives has welcomed the world's first underwater residence. The world's first underwater residence is located in Conrad Maldives Rangali Island. 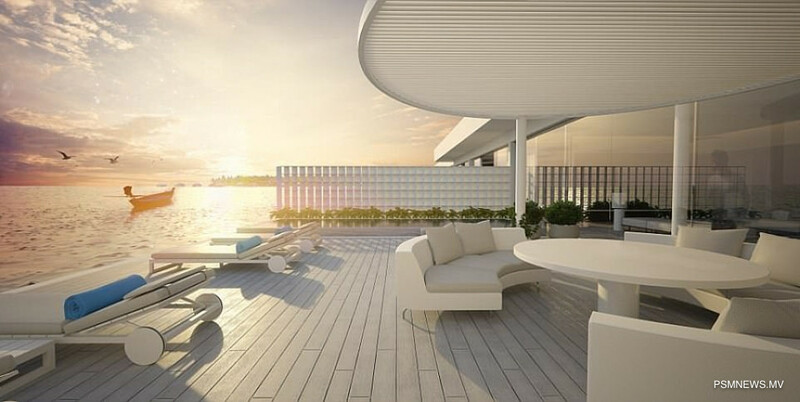 The underwater residence, The Muraka, is an investment of over USD 15 million. The revolutionary concept is expected to transform the Maldives experience for travellers who want to be truly immersed in the natural beauty of the Indian Ocean. As the first international hotel brand to enter the Maldivian market 20 years ago and home to the world's first undersea restaurant, Ithaa, Conrad Maldives Rangali Island continues to pioneer and innovate with the ground-breaking introduction of the undersea residence. The undersea residence is a two-level structure comprised of space above the sea level and an undersea suite designed for sleeping under the ocean's surface. The undersea suite features a king size bedroom, living area, bathroom and a spiral staircase that leads to the upper level living room. The suite's bedroom floor level sits five metres below sea level, providing uninterrupted views of the surrounding marine environment. With the adoption of state-of-the-art technology, Muraka's distinct design is akin to Ithaa's with the curved acrylic dome, which boasts 180-degree panoramic views of the wonders of the Indian Ocean's intricate marine life.